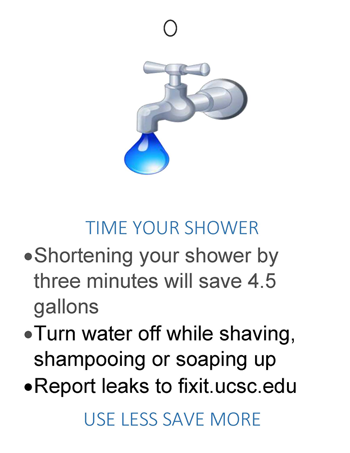 Turn off the water when brushing your teeth, soaping your hands, shaving, and washing dishes. Don't let dishes sit out, since dishes with dried-on food are harder to wash.
Run full loads in the laundry or dishwashing machines. Use reused dishwater to water indoor and outdoor plants.